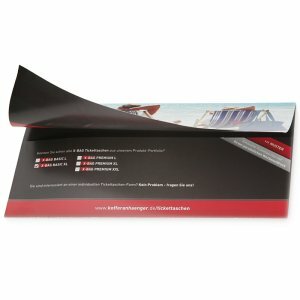 X-BAG Ticketbags are a good advertisement for all travel units. 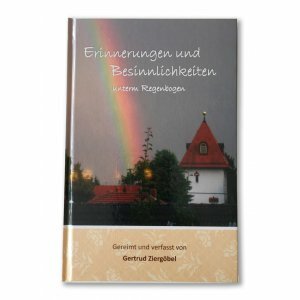 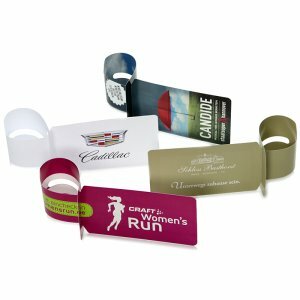 We begin individual production with your four colour print at 1000 pcs. 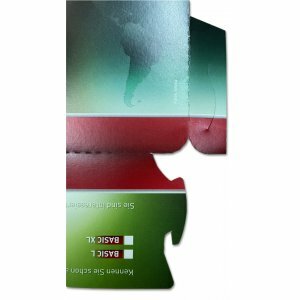 You can chosse between X-BAG basic, a ticketbag which inner bag is glued - ready to use. 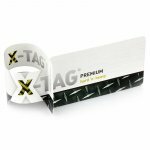 Our X-BAG Premium comes withe round corners and an innovative closing system without any glue. 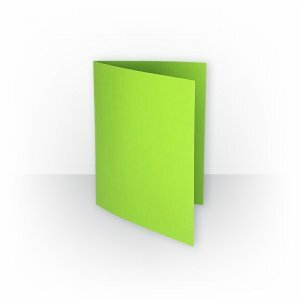 They can be closed into seconds at the Point of sale easily. 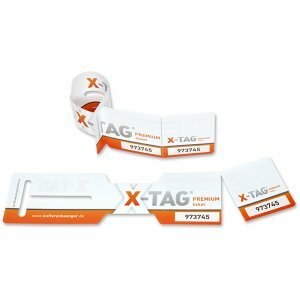 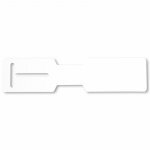 X-TAG Premium Luggage Tags are out of strong foils, individual printed in your design. 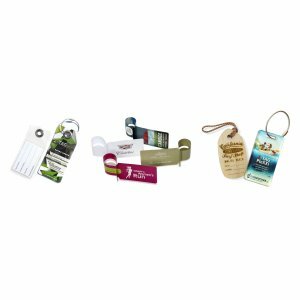 We have a lot of different shapes and kinds of bag tags. 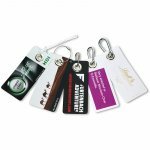 X-TAG Premium Luggage Tags are very welcome to your customers and transport your message all around the world.